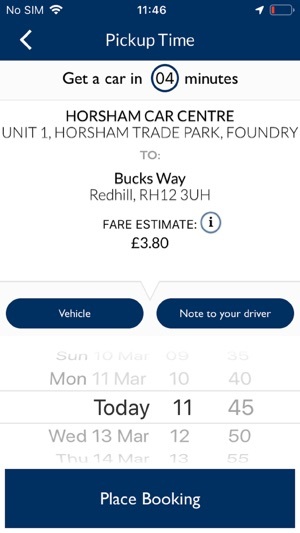 Book a taxi in under 10 seconds and experience exclusive priority service from AAA2B Cars Horsham. 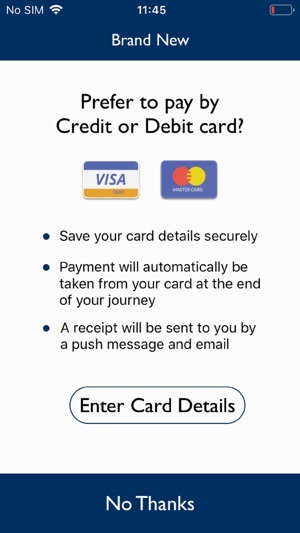 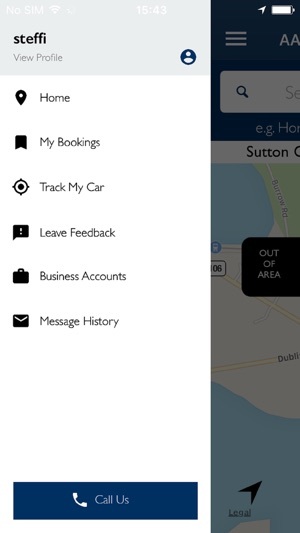 Having integrated SMS booking, we've now launched this intelligent iPhone App so you can book a taxi within 3 screen taps. 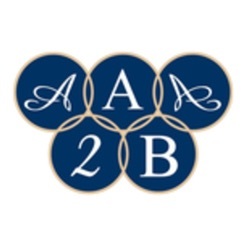 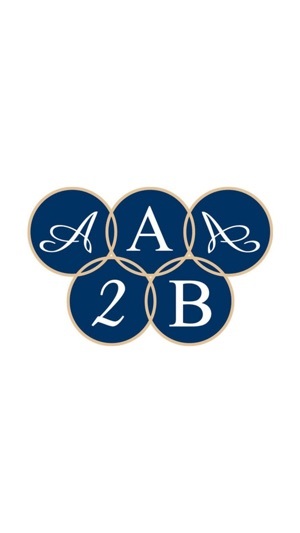 AAA2B Cars Horsham is FREE to download and it costs you nothing to register.